Home ♦ Video ♦ GT3RS on Snow – Only in Russia! 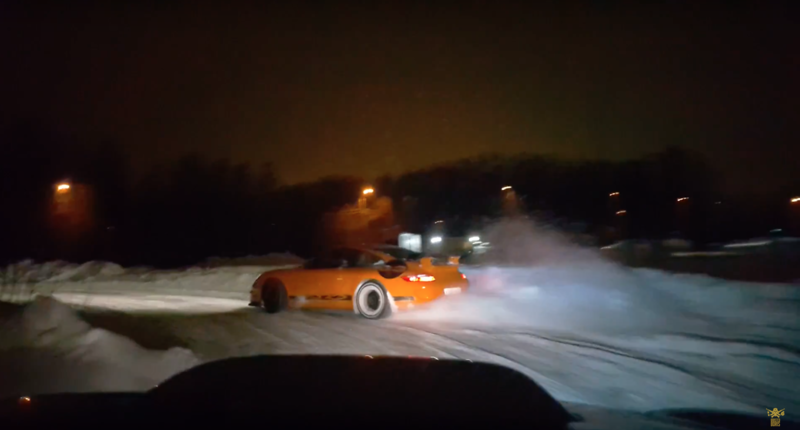 GT3RS on Snow – Only in Russia! I don’t think I’ve seen a GT3RS on snow before! This video could be a lot better but its pretty interesting. The owner is having some financial difficulties and sold his house and some of his cars and is now living in his garage. But he won’t sell his GT3RS! And now he’s having driving it around the snow in mother Russia.